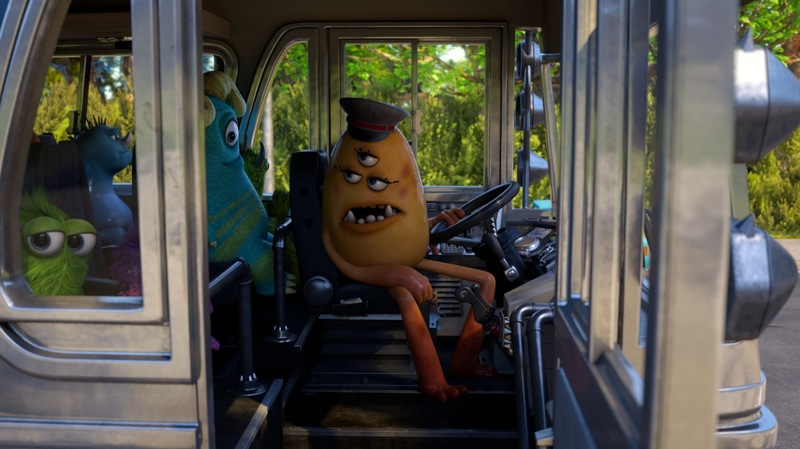 At the D23 Expo, Disney and Pixar screened a short entitled Party Central that is essentially a spinoff of Monsters University. 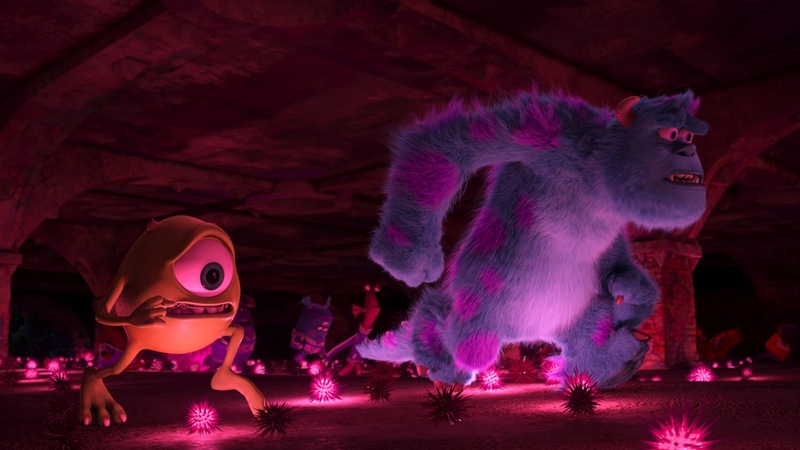 It was scheduled to bow in theaters with The Good Dinosaur, which was set to be Pixar’s next feature film. 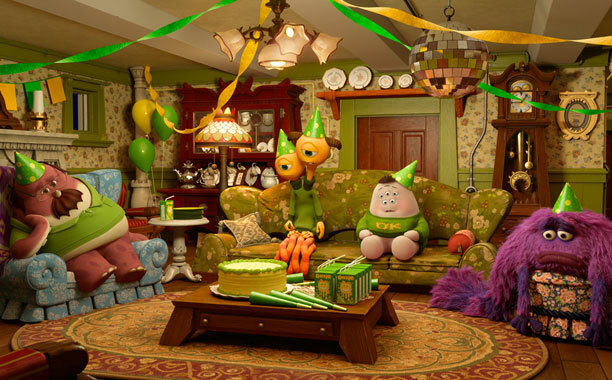 However, after the delay of the dinosaur film, the release of Party Central was up in the air. However, the short had been completed and waiting until 2015 to release it did not make sense. Today, we have found out that the short is coming, and it is sooner than you think. You just never know what you’ll see at Disney’s D23 Expo. 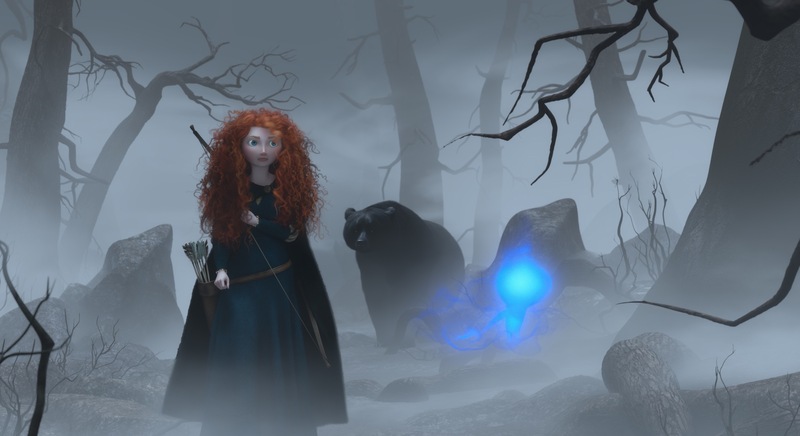 The gathering has become known for its early peeks and surprise screenings of the latest and greatest Disney has to offer. This year was no exception. 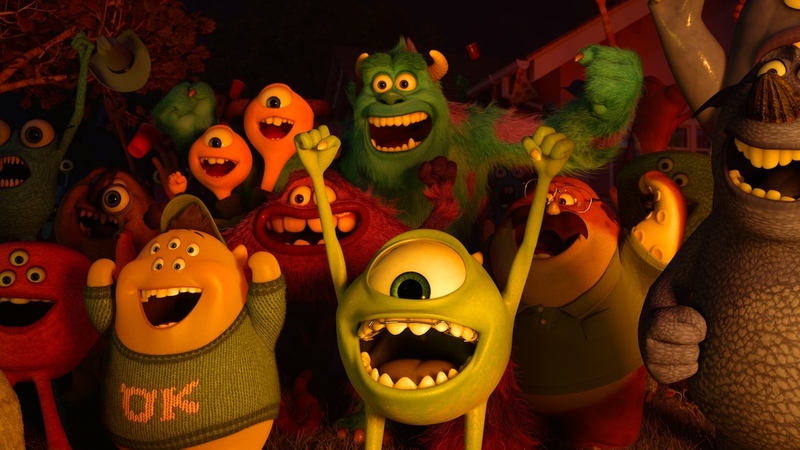 Before unveiling early glimpses of next year’s The Good Dinosaur and 2015’s Inside Out, John Lasseter had a special surprise for attendees of the Art and Imagination: Animation at The Walt Disney Studios arena presentation. 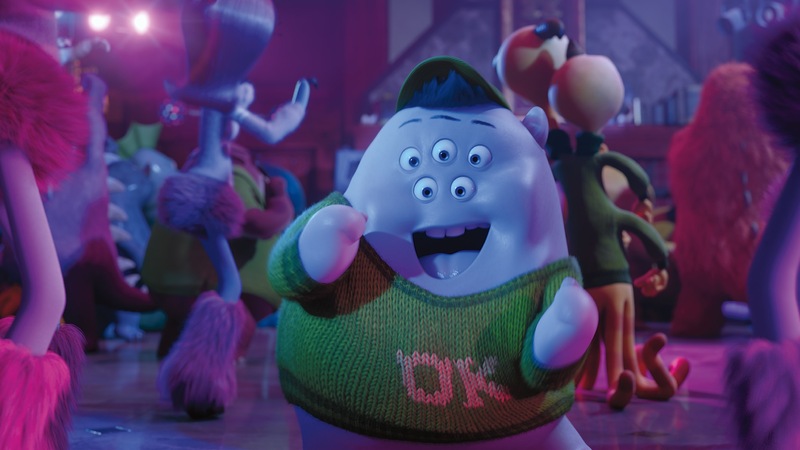 Expo-goers were treated to a full screening of the new Pixar short Party Central. 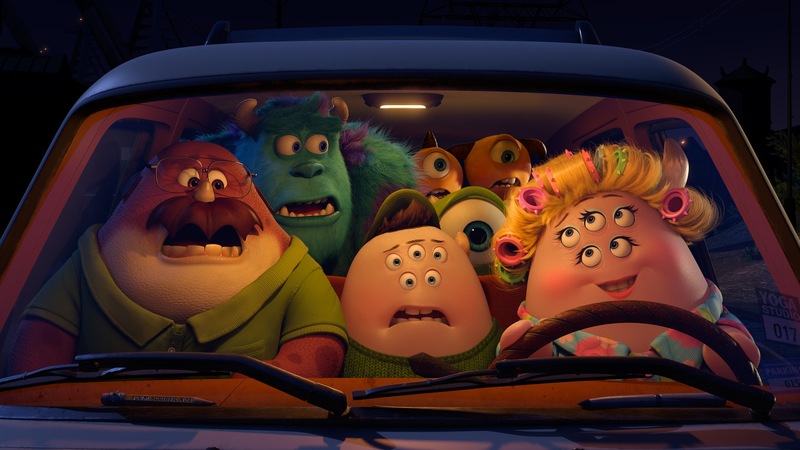 Mike’s New Car (2002), a short attached to the Monsters, Inc. DVD, was the first extension of a Pixar feature film. 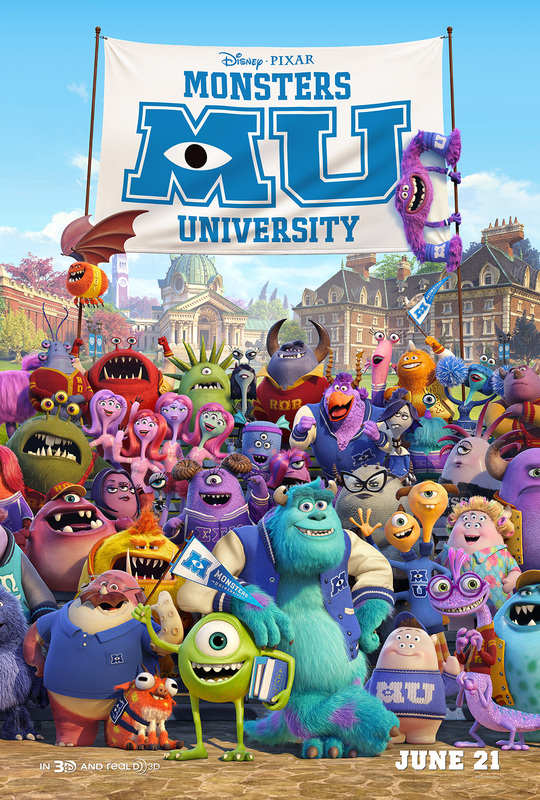 Party Central continues that tradition almost 11 years later, as this latest toon takes place in the world of Monsters University. Check out my review after the break!